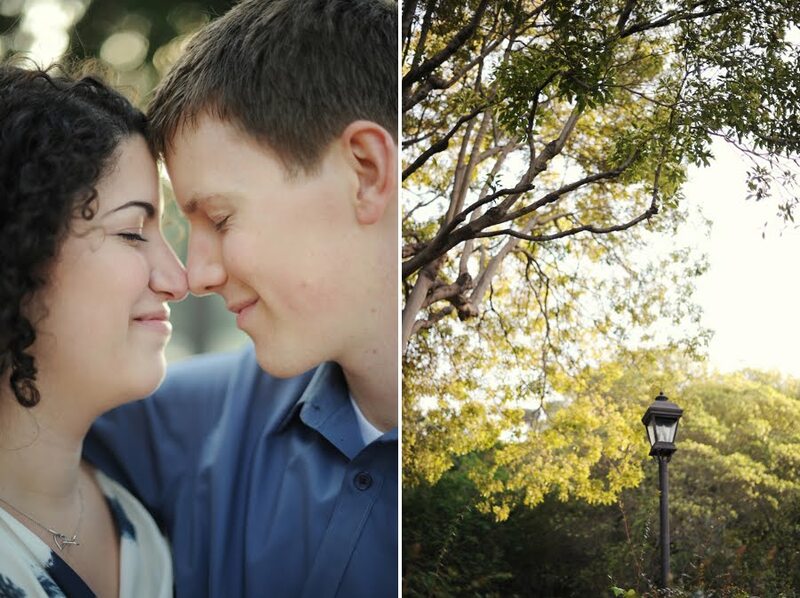 I met with Miriam to get her ready for her engagement session a few weeks ago. Her and her fiancee, Jake, were in town from Seattle for the weekend to do a million and one wedding errands for their upcoming May nuptials. I absolutely love doing work like this because you get to meet some of the coolest people and hear adorable stories about how they met their significant other and how he popped the question. 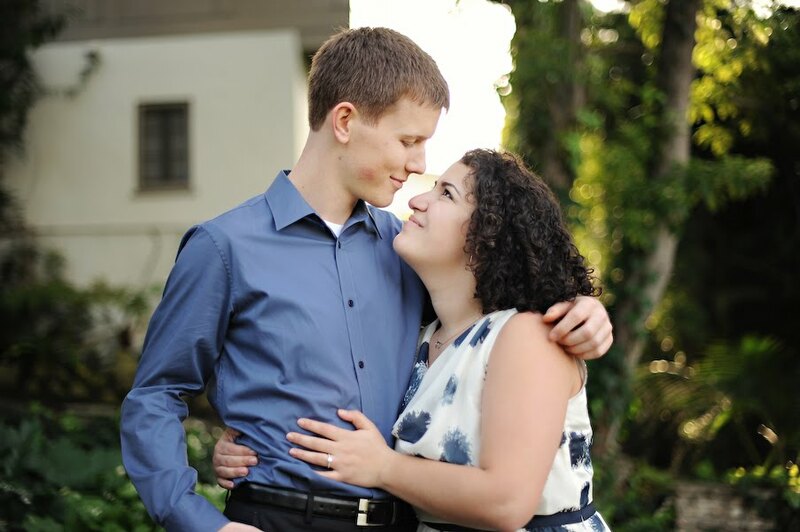 Miriam and Jake were not an exception and I wish them both the very best for the future! Since Miriam doesn't normally wear much makeup we kept the look very light. Almost to the point of where she doesn't look like she is actually wearing any at all. Through my career I've learned that most of the time the old adage "less is more" is usually spot on. Check out some of the photos from the engagement session shot by my lovely sister, Jordana Hazel, of Hazelnut Photography.